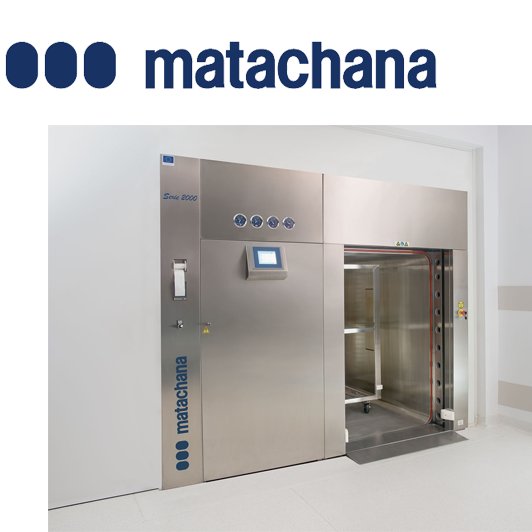 Matachana has recently enhanced the design of their SNA2000 I large capacity steam sterilizer, which is built according to Standard ISO 9001’s international quality guidelines. 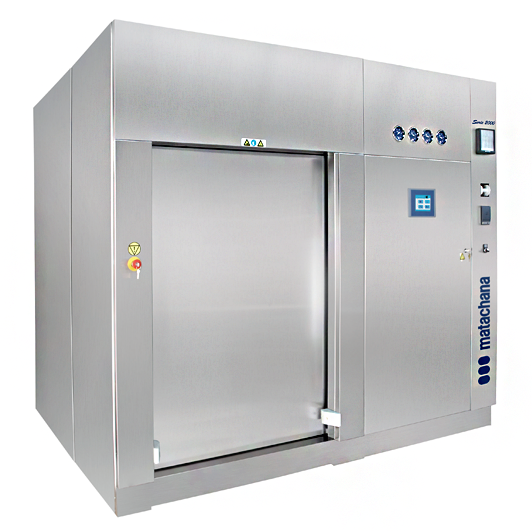 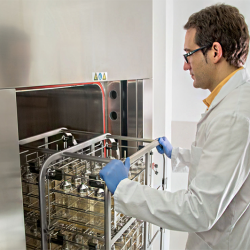 The Series SNA2000 I bulk steam sterilizer is ideal for research centers, pharmaceuticals, animal facilities, microbiology laboratories, BSL-2 and BSL-3 areas (including sterile material supply industries in general), which need to operate with speed and safety in large-volume sterilization processes. 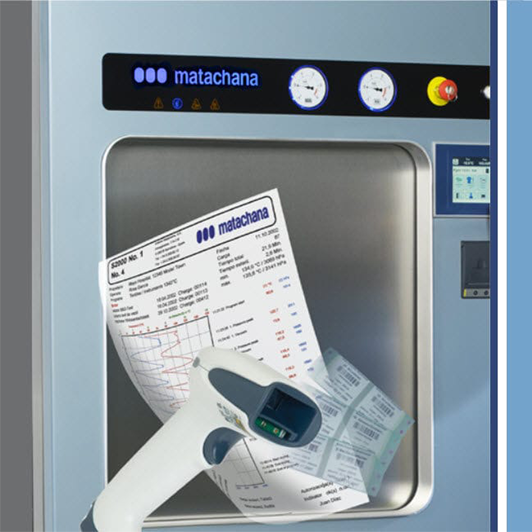 Matachana sterilizers are extremely user friendly, and are operated via a color touchscreen. 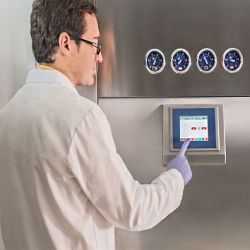 Once at the main menu, you are easily guided through sub-menus, so as to perform your required operations in the most efficient way possible. 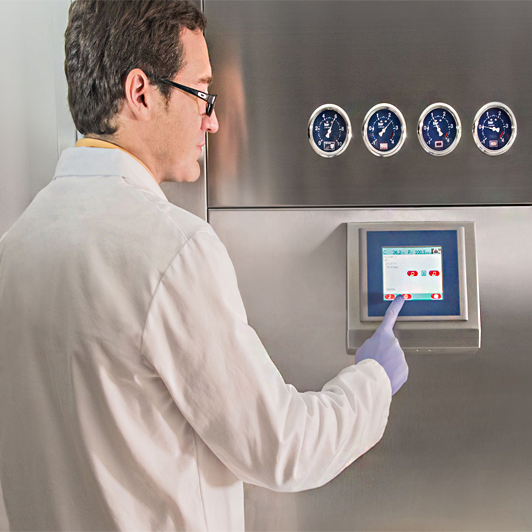 Control system through two PLC (control and register) ensures independent readings (temperature/pressure) in which all operations monitoring of the unit is centralized for your convenience.